Here is something for the female filmmakers at the New York Film Academy. 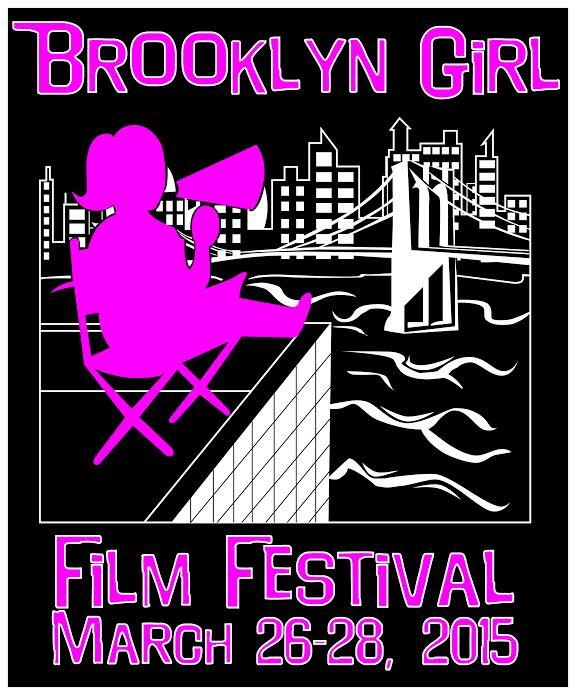 The 4th Annual Brooklyn Girl Film Festival, which runs from March 26-28, 2015, is now open for submissions. Brooklyn Girl Film Festival’s mission is to showcase the work of women filmmakers from around the world, and bring these artists together for networking in a fun, informative and supportive environment. In a seemingly male dominated industry, the BGFF Films are sought in which a woman plays a key role as a director, writer, or lead animator. Features, documentaries, shorts, music videos, experimental and animated works are all considered. All genres are welcome as well. For efficiency, all submissions are accepted through Withoutabox at http://tinyurl.com/3n639ne or Film Freeway at https://filmfreeway.com/festival/brooklyngirl. Official Selections will be in competition for an Audience Choice Award in two different categories, feature film and short film. A three-day annual event that takes place in March, BGFF features screenings that include filmmaker Q&A, workshops, an opening night reception, special events and an awards ceremony. BGFF attendees include local filmmakers as well as those from around the country and the world. Programs and events are designed not only for filmmakers, but anyone interested in the moving image.